The small items that allow us to get the job done everyday, these are the kinds of promotional products that make the most impact. Due to their usefulness in our everyday lives, they offer a long-term advertising effect and sustainable customer acquisition. The allbranded online store has a huge portfolio of practical tools for home improvement & garden that will be loved by your customers, employees and business partners. We have promotional cooling bags, barbeque sets, hand pumps, pocketknives and promotional tool sets and boxes, which will occupy an important place in the free time of your target audience. This way, your company will stay in the mind of your customers in everyday life. All products can be customised with your logo or slogan. Prove your customer intimacy with these functional promotional products by allbranded. Home improvement and DIY have become very trendy over the last couple of years, with the rise of home improvement television shows, now is the time to give your clients promotional products they can use around the house and garden. For memorable, promotional supplies that offer your target audience a little fun and can create a long advertising effect? With these tools for home improvement & garden from the allbranded shop you can surprise your employees and business partners with original giveaways that will be used daily in the household and garden. All products can be customised by printing your logo or slogan on the front. As your clients do their housework and gardening, they will be reminded of your company. The online store of allbranded offers innovative ideas and competent marketing in form of creative and affordable promotional products. The custom printed tools in this range contain everything a person could need to successfully build and repair things around the home and garden. 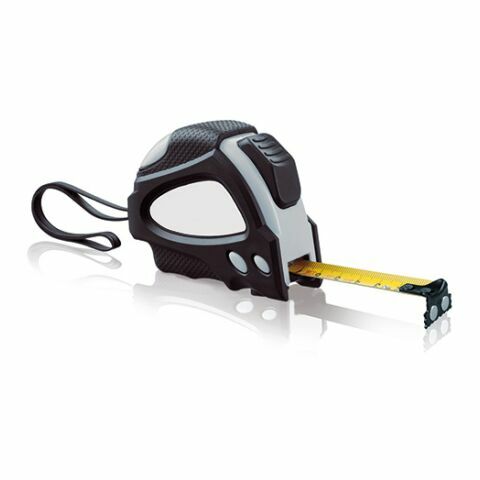 Our tools include tape measures, pocket knives, hammers and a whole host of other items. These will help your clients to take more pleasure in DIY. Practical promotional gifts are the most effective because it ensures your clients use them everyday, creating more brand exposure and recognition. Our logo printed BBQ sets and promotional knives are perfect as giveaways and advertising presents and help to gain a lot of attention at an affordable price. A lot of people use home improvement as a hobby, by distributing products that help your clients to fulfil their passion, they will associate the happiness they have in those tasks to your brand. Whether at the summer party or a relaxing picnic with friends, the cooling bags by allbranded simplify the transport of beverages and offer refreshments around the clock. 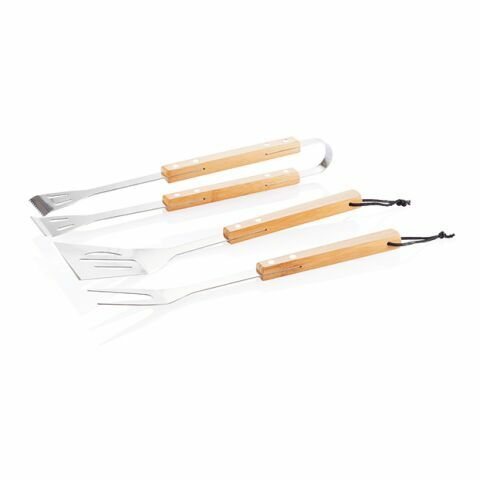 For those that love to eat alfresco, we stock promotional barbeque tongs and gloves. All of the tools are manufactured to a high quality, and the recipients are sure to be impressed by their manufacturing excellence. Distribute our tools for home improvement & garden at festivals, crafts and hobby fairs, as well as catering events. These would also be appropriate for the opening of hardware stores. Increase the presence of your business through promotional DIY supplies and garden products. Not matter how you distribute these tools, they will quickly and effectively communicate your personal advertising message. There are products at all price ranges, and can be customised with a logo or brand claim. With a few clicks you can order them online and your promotional tools will be with you in no time. Thanks to our international partners and strict quality specifications we offer you high quality products at an affordable price. Trust allbranded to be your supplier of promotional tools. If you have any questions about the design process or do not know where to begin, please don’t hesitate to give us a call, or you can open a live chat on our website.